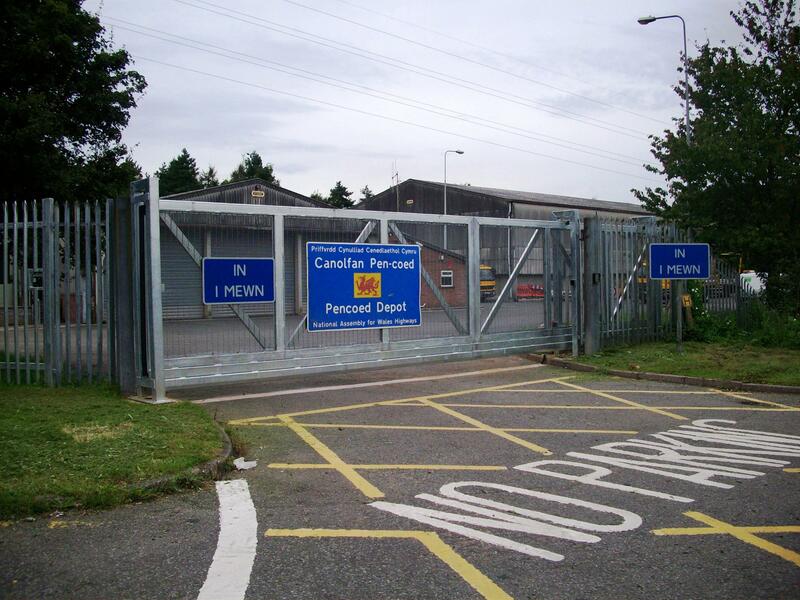 Auto Mate upgrades security on the ten M4 service depots in south Wales. 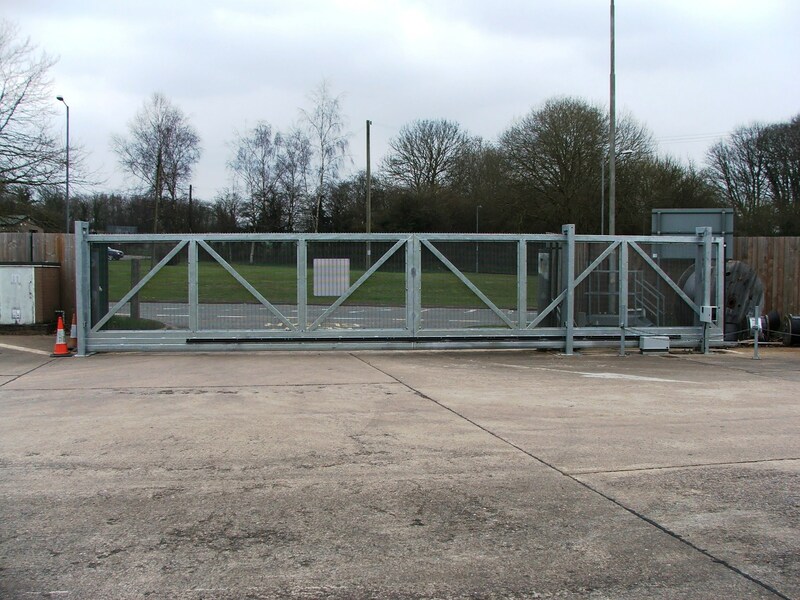 The upgrade included automatic sliding and swing gates with access controls via coded radio transmitter access control with full events log for staff recording who activates the gate and when . 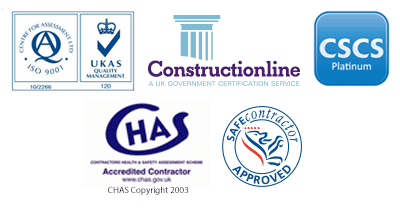 The access control uses a state of the art IP Radio Link to network from each gate to the central network hub at each depot, linking the access control systems all along the M4 in the South Wales to the control centre for the South Wales Trunk Road Agency for control and management. For visitors or deliveries we use another state of the art device the GSM Intercoms providing none staff access to the depots giving secure and centrally controllable versatility via a phone line and can provide access to sites even when un-manned. 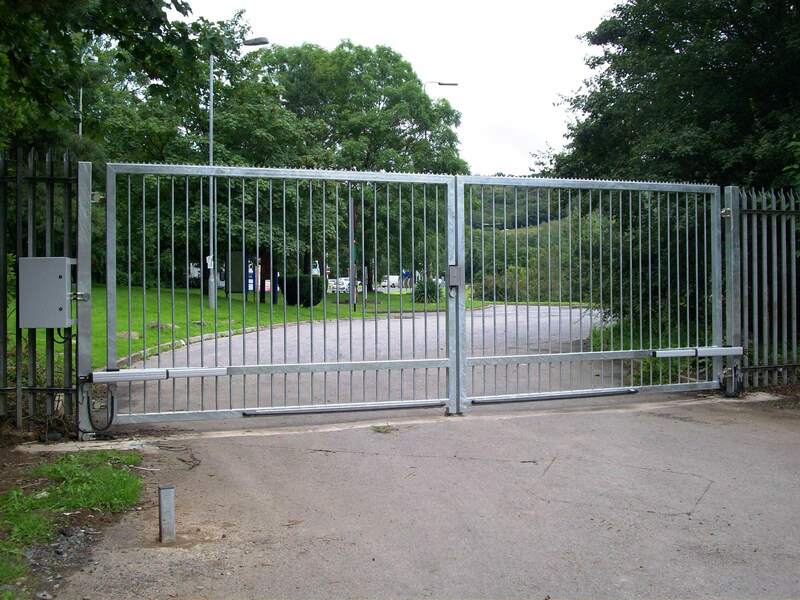 The gates are all heavy gauge galvanised steel frames with high security mesh construction All gates are equipped with intensive duty motors fitted and safety edges, photocells and induction loops providing power and safety to the operator.